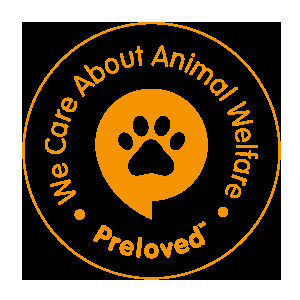 ROSINA ANIMAL CHARITY NEEDS YOUR HELP, WE TAKE IN NEGLECTED AND MISTREATED ANIMALS. EVERY ANIMAL THAT COMES TO US STAYS AND IS LOOKED AFTER TILL THEIR FINAL DAYS. WE FUNDRAISE CONSTANTLY BUT SIMPLE THINGS LIKE SPREADING THE WORD ABOUT US THROUGH SOCIAL SITES LIKE FACEBOOK OR TWITTER IS A BIG HELP TO US. THE MORE PEOPLE WHO PUT US ON THEIR SITES THE MORE HELP WE CAN BE FOR THESE ANIMALS WHO ARE FORGOTTEN. WE ALSO ASK PEOPLE TO PUT US ON THEIR WEBSITE IF THEY CAN, EVERY LITTLE HELPS US. WE RAISE FUNDS BY ASKING A DONATION OF £5 FOR A NEWSLETTER THAT WE SEND OUT TWICE A YEAR, IF YOU WOULD LIKE TO HELP US OR NEED ANY INFORMATION THEN PLEASE CONTACT US.